Explore the dynamic and diverse plant communities present in our area. 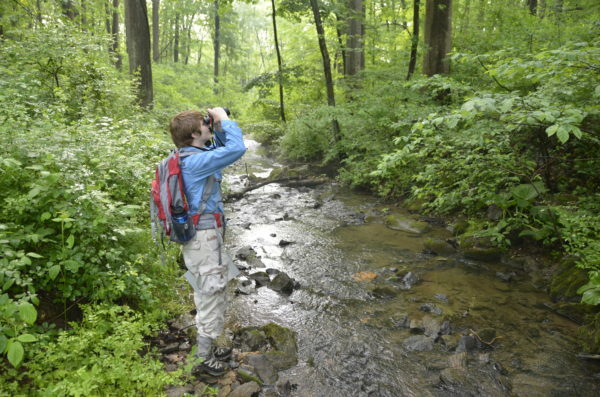 Learn how ecology, geology, hydrology, plants, and animals, all interact to create healthy ecosystems through classroom study and field trips. Understand the complexities of these communities and how this information influences your home landscaping decisions. Enrich your learning with resources including the Flora of Delaware Online Database and A Guide to Delaware Vegetation Communities. Bring your lunch. Note: the third class consists of a field trip; hours are 8am to 6pm. Rain date for this class is Friday, August 30, 2019. This class qualifies for the following professional credits: 3 CNP credits with DNLA, ISA, and 12 NOFA AOLCP.